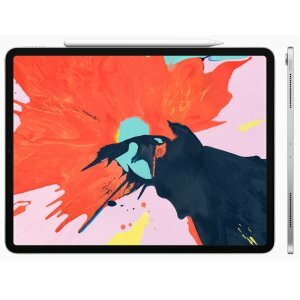 Apple offers the new Apple iPad Pro for $799. Best Buy offers the new Apple iPad Pro from $799. B&H offers the new Apple iPad Pro from $799. Apple Pencil (2nd Generation) for $129.